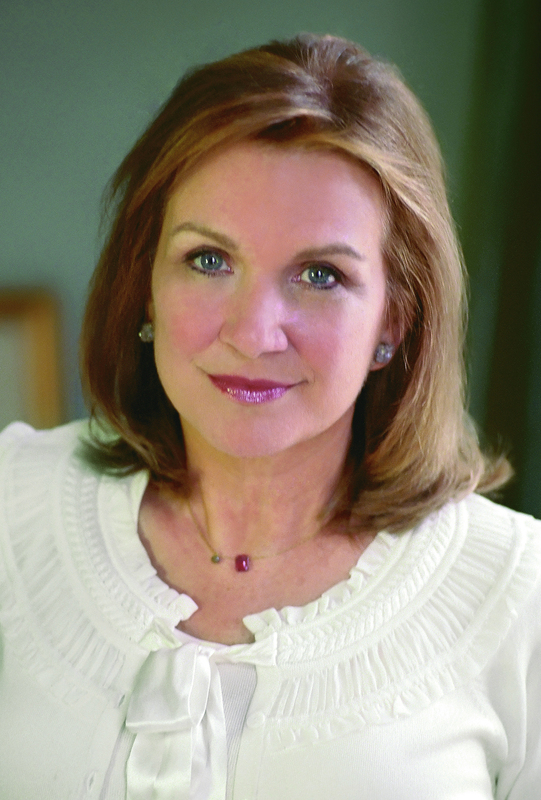 A champion for children and an accomplished attorney, Elizabeth Edwards was a tireless worker on behalf of important social causes. At the time of her death she was working with the Center for American Progress as a Senior Fellow, focusing on healthcare issues. Edwards was an accomplished attorney and the mother of four children: Catharine, Emma Claire and Jack. Her first child, Wade, died in 1996, at which time she helped to establish the Wade Edwards Foundation and created a computer-learning center for youngsters in Raleigh. Over the years she volunteered with the Parent Teacher Associations at her children’s school as well as at Goodwill Industries and was a “soccer mom.” She continued to serve her community by expanding educational opportunities for all children.